Pictures from our Easter Camp have been added to our Gallery. 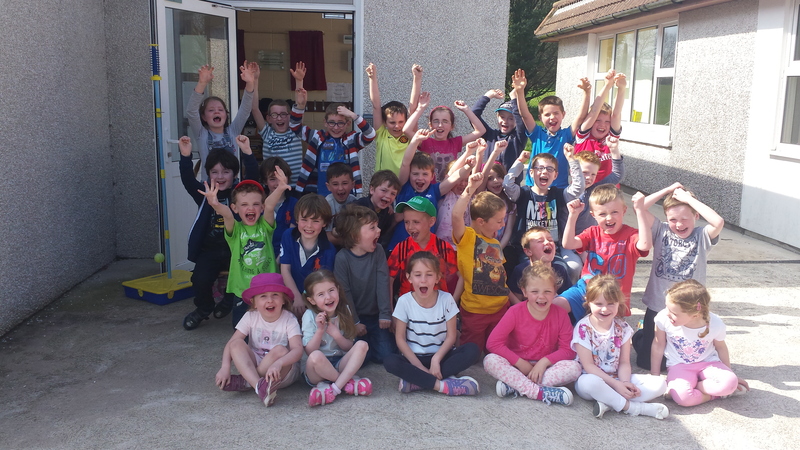 The girls and boys had great fun over the four days and the fabulous weather made it even better! Well done to Ms. Healy, Ms. O’Halloran and Mr. O’Sullivan for their hard work and organisation.